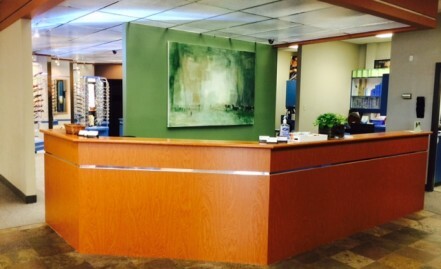 Welcome From The Staff At Langley Eyecare Centre, Doctors of Optometry ! Using up-to-date technology and supplying quality service for every patient. We, as professionals, will provide complete eyecare. No referrals necessary. New patients always welcome.